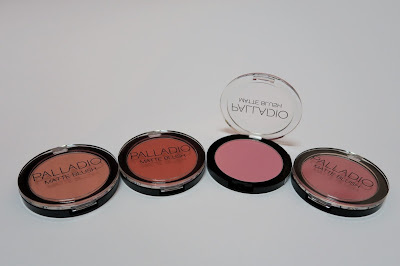 I'm back with more products from Palladio Beauty! If you missed out on my previous post, you can read all about it here! Or watch a video tutorial! 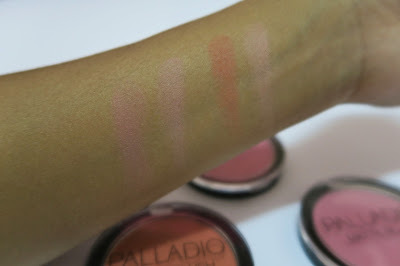 In today's review, we'll be looking through Palladio's Matte Blush. 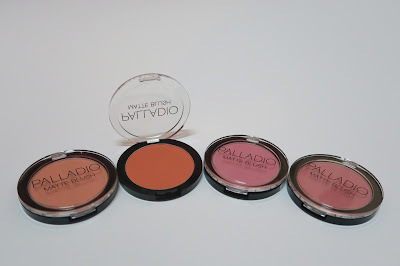 I have four new Matte Blushes that would be suitable for different skin tones and make up look. All these are available here in Malaysia at Guardian Health and Beauty Stores at about RM 26.90. Berry Pink and Bayberry has pink berry like shade. Both colors are gorgeous and it suits most skin tone even when it comes to a tan skin tone like mine. Both colors go so well to pull off a natural make up look or a full face night out look. I would say that Bayberry is my favourite among the two shades of pink. 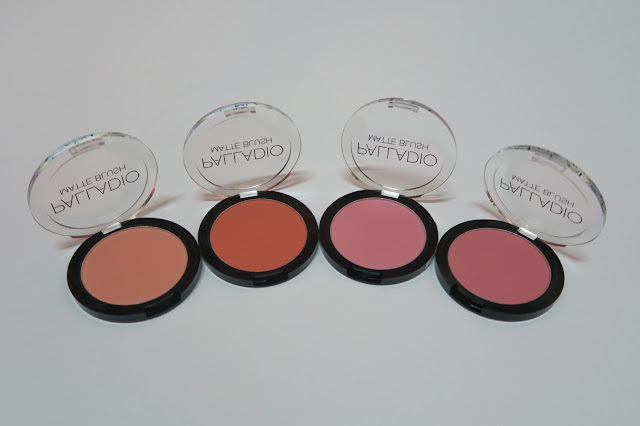 All four blushes have a mild scent to it so upon application, it is not empowering. Just perfect I would say. Peach Ice and Toasted Apricot is more of a peachy coral color. Peach Ice is the lightest among the four matte blush shades. 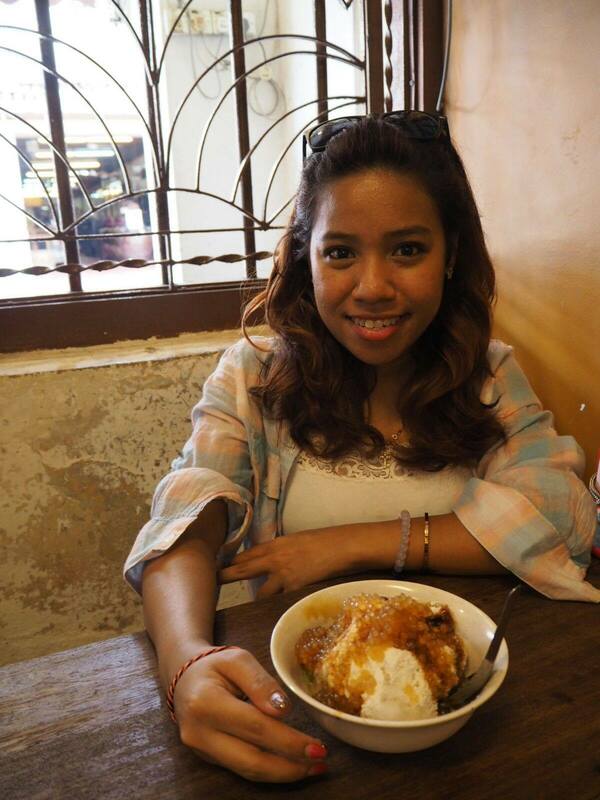 Personally, I prefer toasted Apricot compared to Peach Ice because the Peach Ice does not stand out as much as I wish it did. This could vary depending on your skin tone. 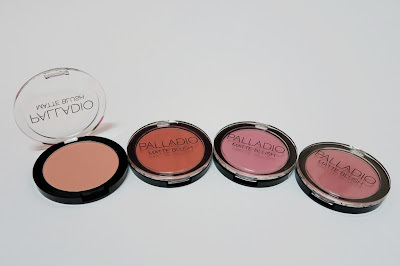 What I do love about these blushes though is the face that they have shades suitable for all skin tones. In this case, Toasted Apricot is perfect for my skin tone. But then again, it depends on the preference as well. A plus point when it comes to matte blush is that the satin finish allows you to add more color because the color is build-able. All four shades have different tones and color. Take a look at the swatches above and let me know what you think? Upon swatching, I noticed that the color payoff is really good although it was a little chalky. There was some fallout when you dip your brush to pickup the product but I guess with pressed blushes like these, fallout is only normal. The above swatches is one swatch only. I did not layer it and even with one swatch you see how beautiful the color is. For Toasted Apricot and Bayberry, a little will go a long way because the color is pigmented. As mentioned above, for the lighter colors, layering it will make the color pop even more! Take a look at this short video I made. I am not is you are able to see the color on my skin from these pictures but I actually like it because I like more of a natural makeup look. So, I like that I can apply a little or build it up to intensify and make it dramatic. 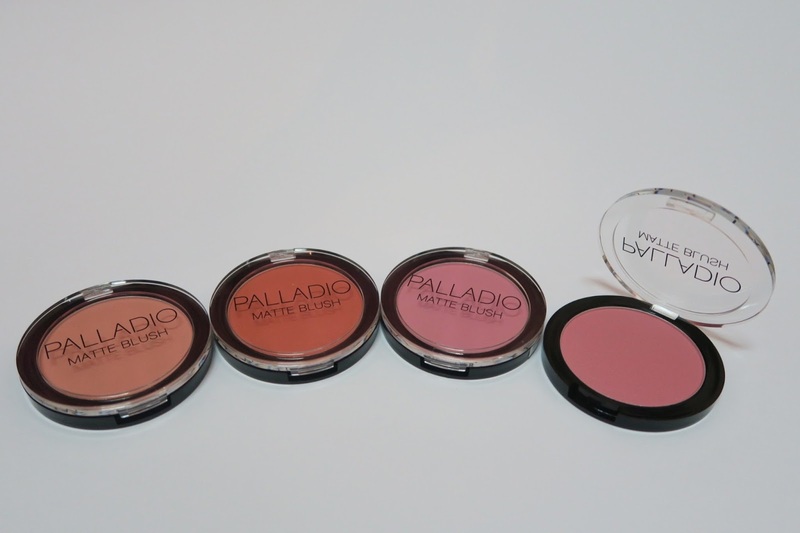 All in all, I love these blushes and would definitely recommend it. So, what do you think of these Palladio Matte Blushes? I would love to know! As always, for more information, head on over to Palladio Website or their Official Facebook Page. nice swatches! I love using blushes I know that this will enhance our beauty! I love your blog. More power! looks nice to try all of it. I thinking which to try 1st. Love checking out your videos. You are such an expert, from your hand movements. I'd be all shaky. The shades colour looks sweet. Will get 1 to try it out. I like berry color! it looks so sweet! I have not try this makeup brand yet, the color look attractive to me.